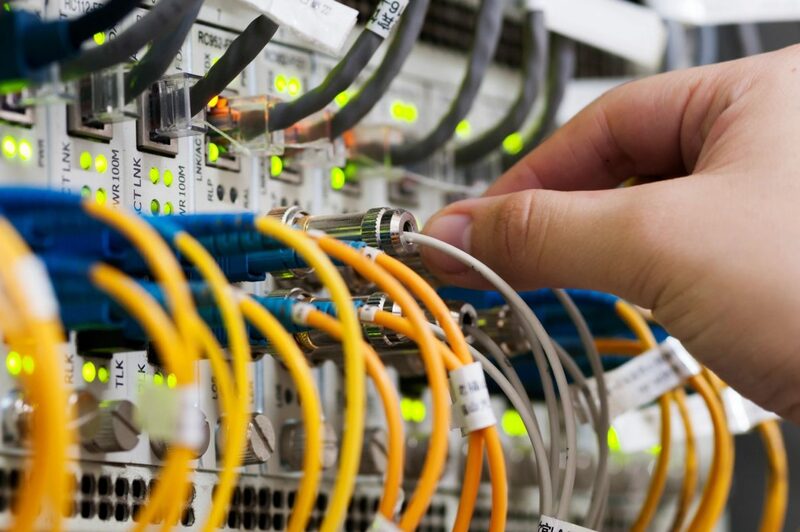 The Institute of Electrical and Electronics Engineers (IEEE) 802.3 working group has published several standards relating to 10GbE (10Gb ETHERNET) in the last few years, now let us learn about these standards. § XENPAK: The first MSA for 10GE and it had the largest form factor, they are used mainly in LAN switches. § X2: Later than XPAK MSA and with a much smaller form factors, they are also used mainly in LAN switches like XENPAK. § SFP+: The enhanced small form-factor pluggable transceiver, it is generally called SFP+ transceiver. Based on the SFP transceiver, it is smaller and utilizes lower power than XFP transceiver.It increases the capacity of port density and became a good alternative for XFP. SFP+ transceivers have a common physical form factor with legacy SFP transceivers and allowing higher port density than XFP transceiver and the re-use of existing designs. To meet the growing market demand, SFP+ transceiver has become the most popular socket on 10GbE systems. One of the differences between XFP and SFP+ is that the SFP+ transceivers only does optical to electrical conversion, it doesn’t do any clock or data recovery like XFP transceiver.